When Kimi Raikkonen left Formula1 in 2009 despite having a contract, which made him among the highest paid sports person, with Ferrari to drive in the 2010 season, it was speculated that he had lost his passion- the money had gotten to his head. He returned in 2012, having spent two years in the relative wilderness of the World Rally Championship, and signed with the newly formed Lotus F1 team. And what a return it was- driving his way to 3rd in the Driver’s Championship. This season has been no different- the Finn has been in scintillating form and with 85 points is currently just 4 points off the leader Sebastian Vettel, with 1 win and 4 podium finishes from 5 races so far this season. ‘The Iceman’, as he likes to be called, looks to be back to his best. Having won the season opener in Australia, he seemed to falter in Malaysia where he finished 7th after being penalized 3 places at the starting grid thanks to a penalty for blocking Mercedes' Nico Rosberg. Then, however, it was business as usual as he finished 2nd in three consecutive races at China, Bahrain and Spain, keeping him within touching distance of the Championship leader Vettel. 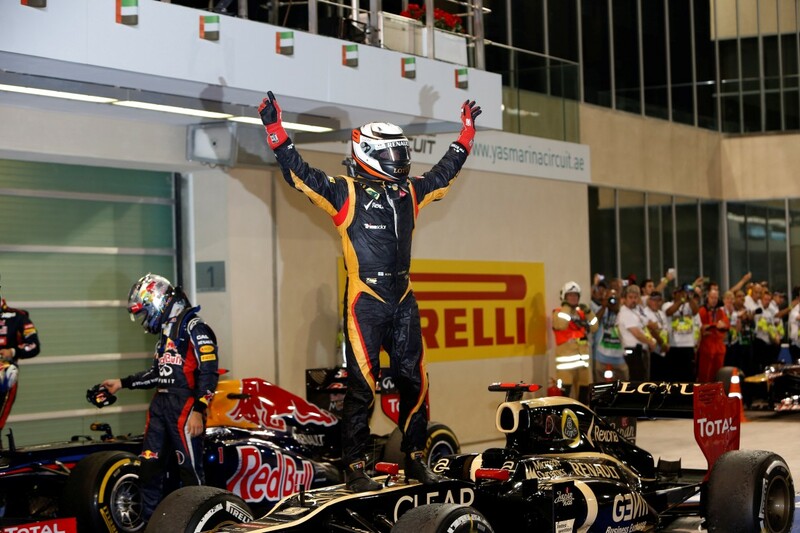 Thanks largely to his efforts, Lotus are now 3rd in the Constructor’s Championship with 111 points. With the next round of the Formula1 season due to take place this weekend on 26th May, 2013, the 72nd Monaco Grand Prix promises to be an exciting race with the emphasis on securing pole position rather than overtaking or tires. The major problem for Lotus so far, despite their good performances in the races, has been their qualifying pace, and it may well work against Kimi on Saturday. Monaco, with its tube-like circuit, is unique because drivers are hemmed in on pencil-thin streets and have to concentrate for nearly two hours to avoid crashing into walls or getting spun off track by debris and gravel, and overtaking is almost impossible. In the last 10 years, only Lewis Hamilton, five years ago, and Juan Pablo Montoya, 10 years ago, have won not starting from pole. Even when Raikkonen won in 2005, a win he “ranks up there with my most memorable”, he led from the front. This season, his superb tactical sense, coupled with smart management of Pirelli’s vulnerable tires, has helped him stay in touch with Vettel. It remains to be seen if The Iceman will come good once again against all odds.